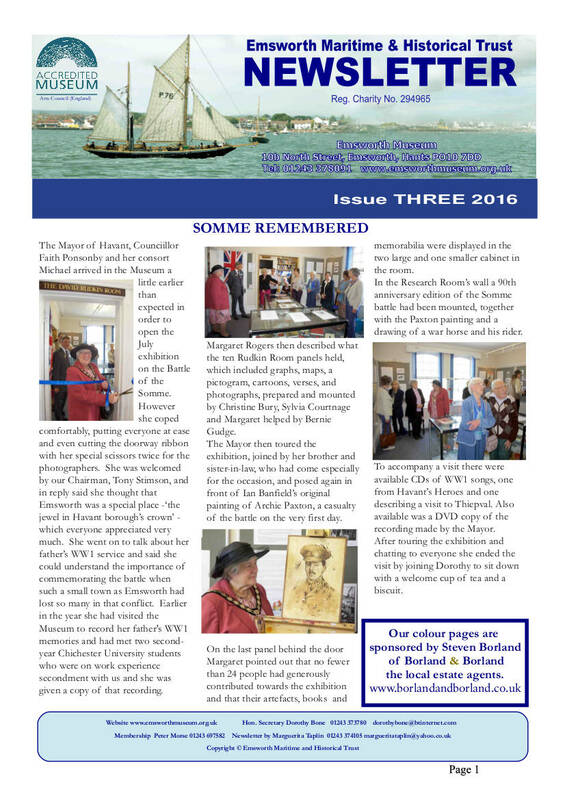 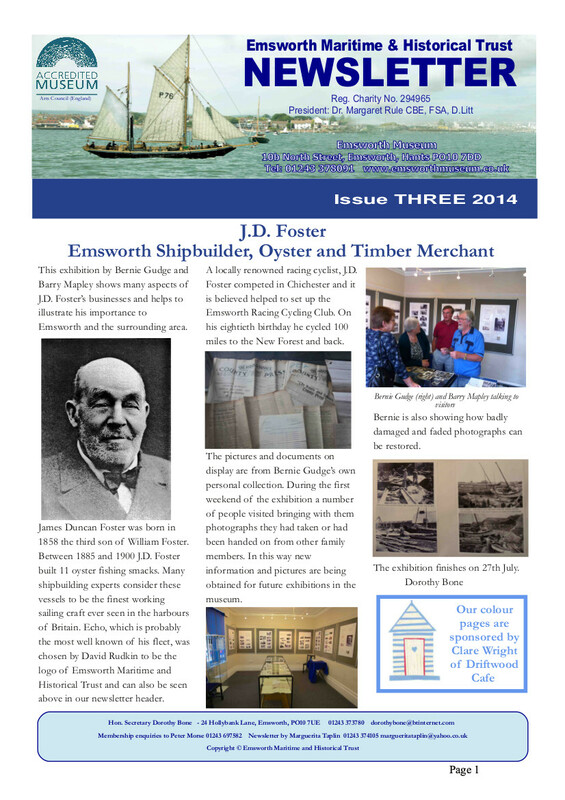 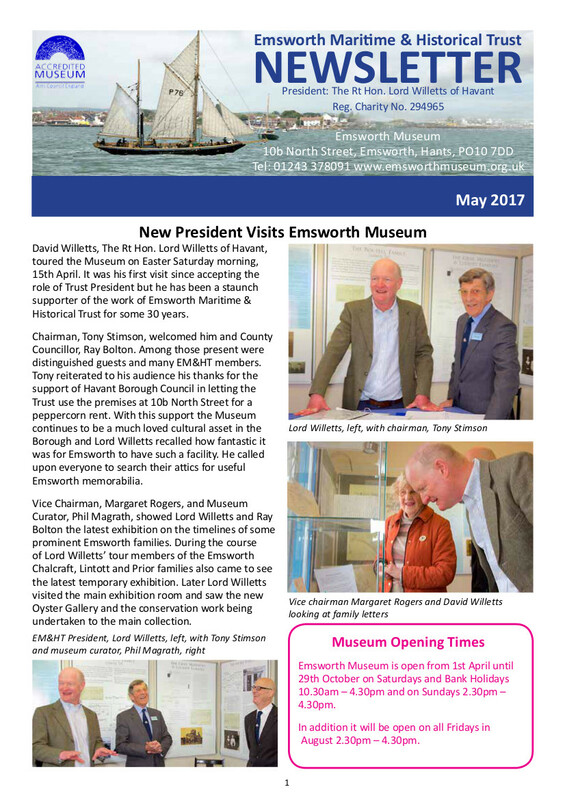 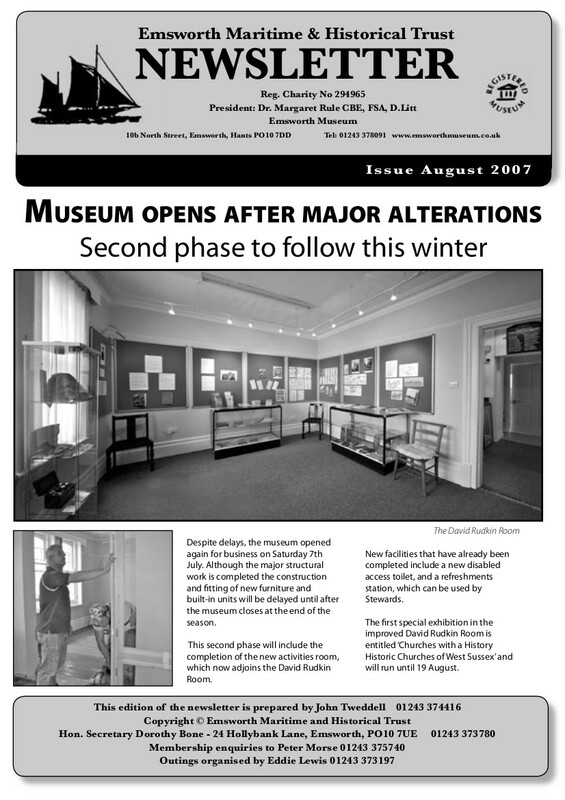 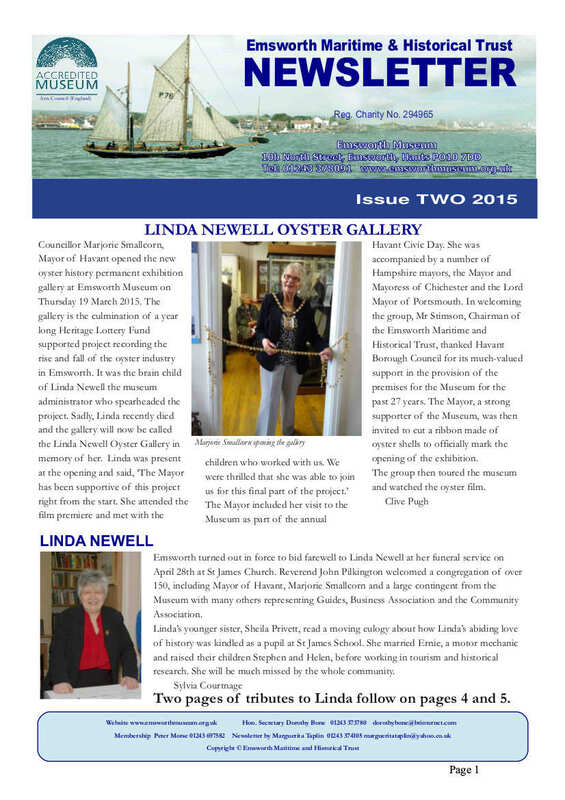 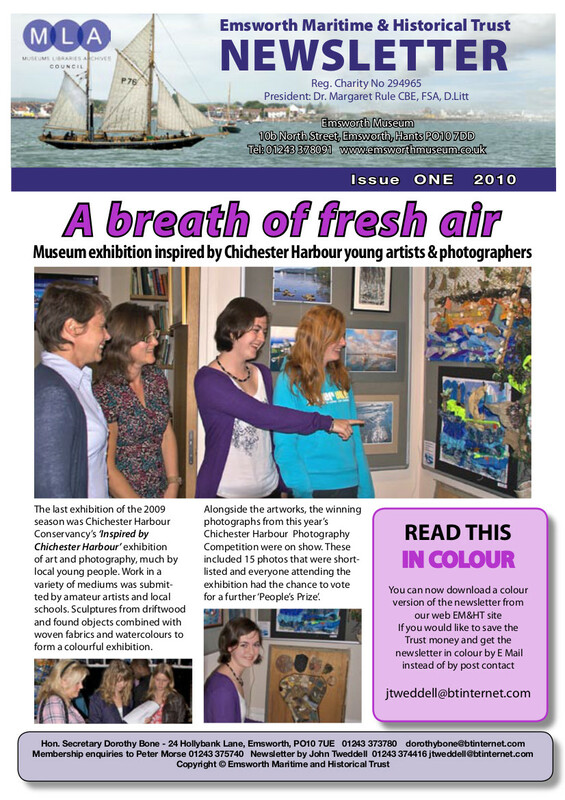 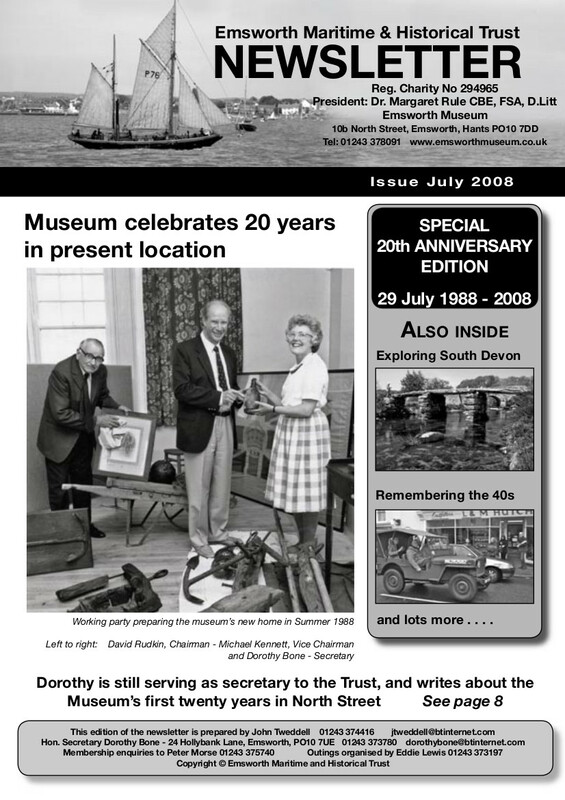 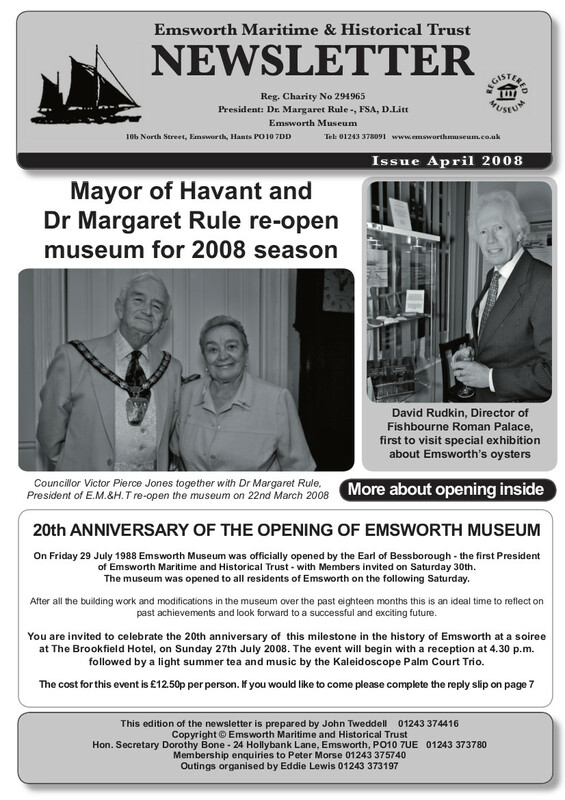 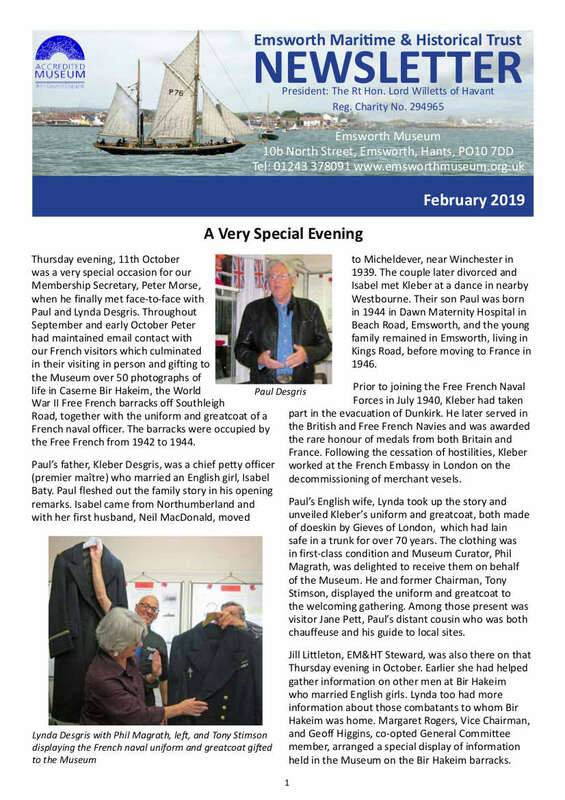 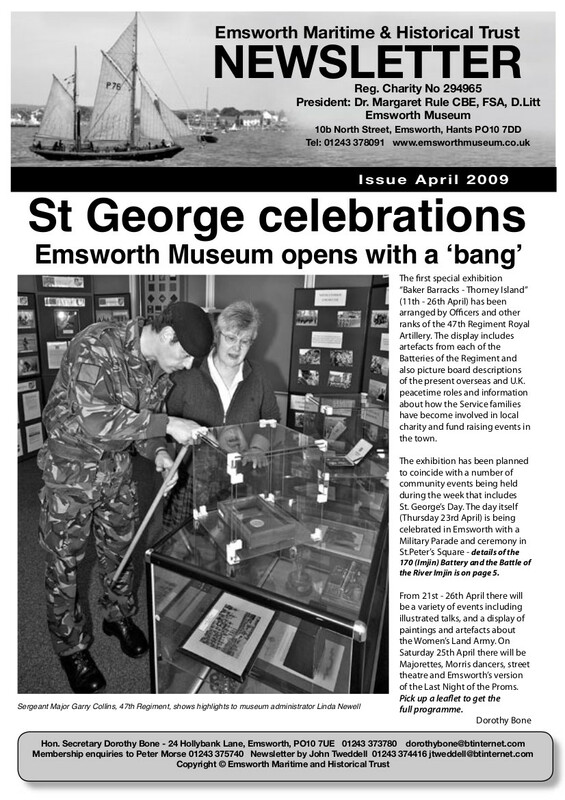 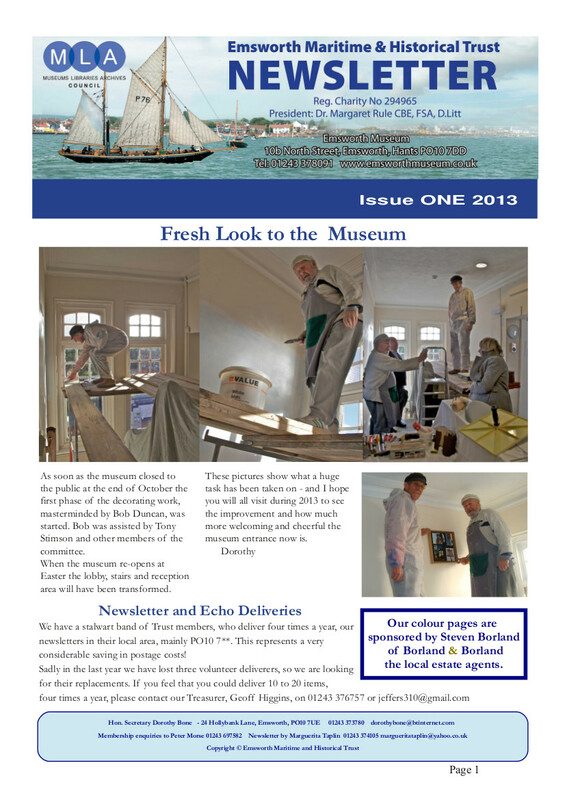 The museum published a newsletter 3 times a year. 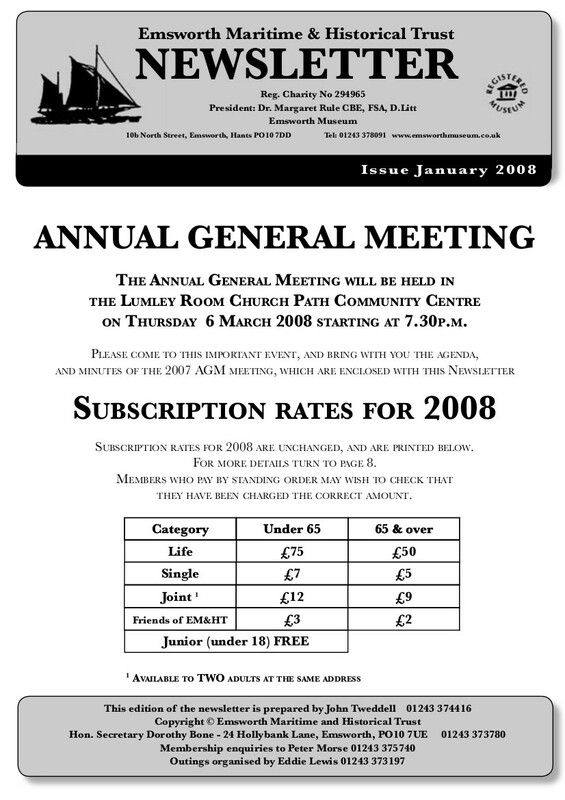 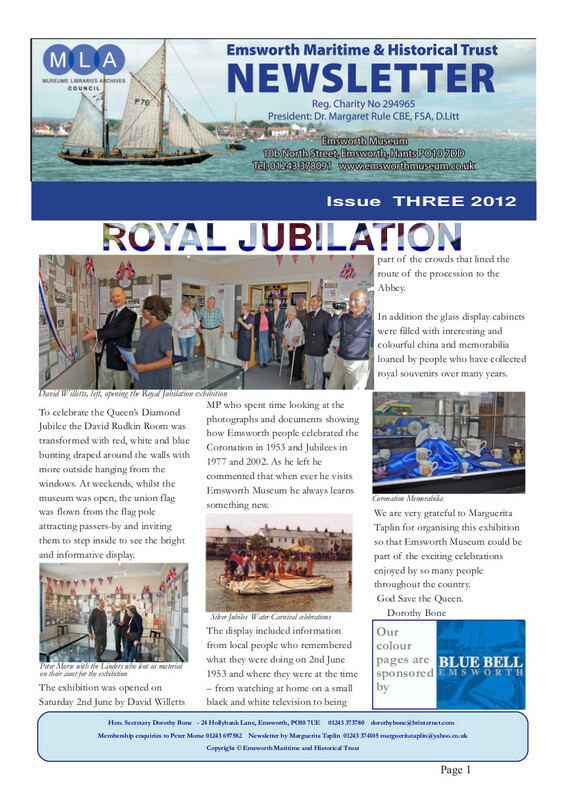 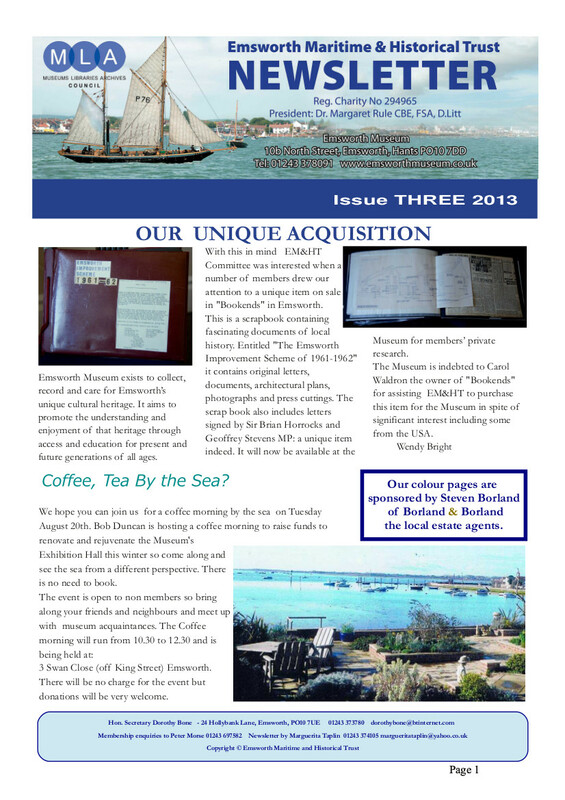 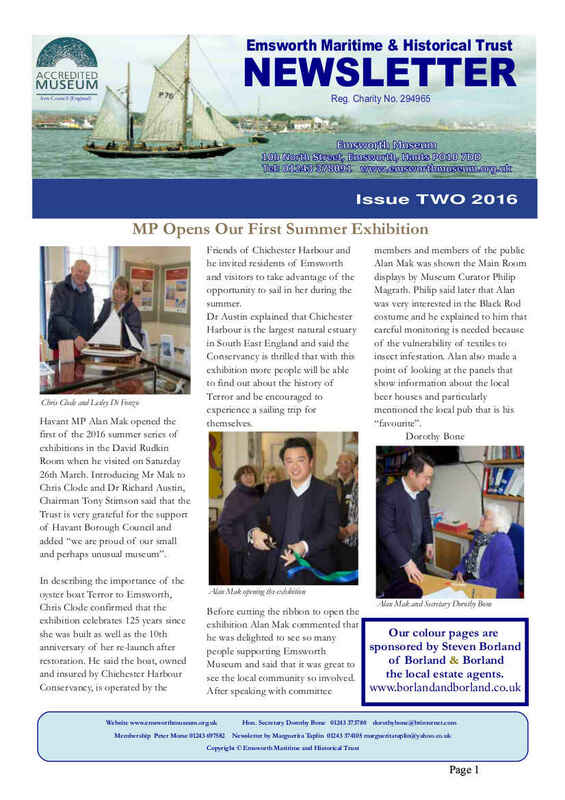 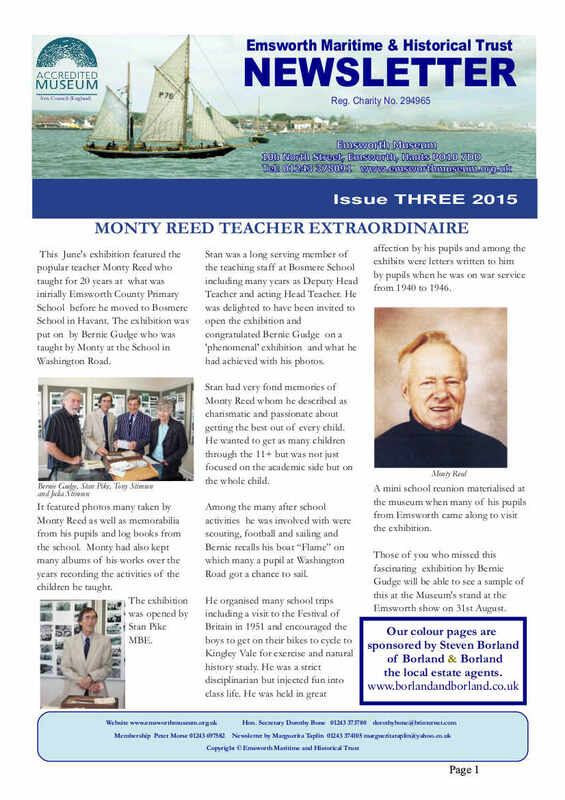 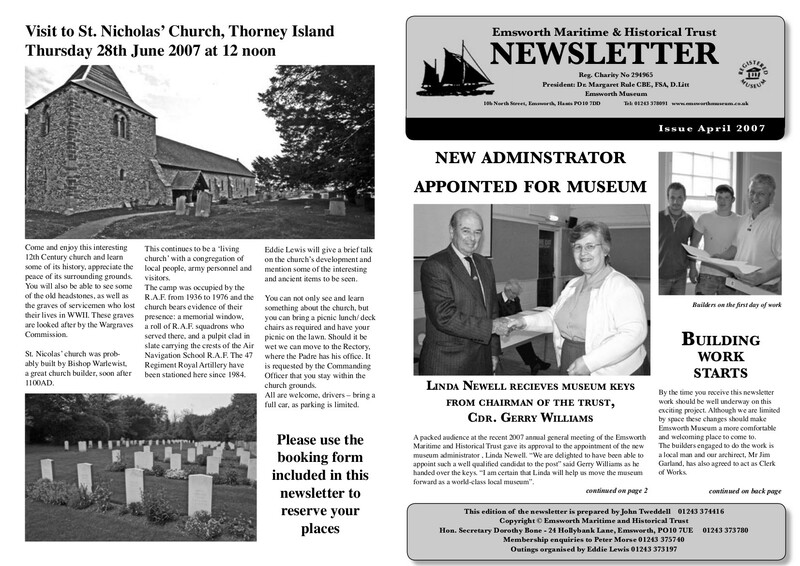 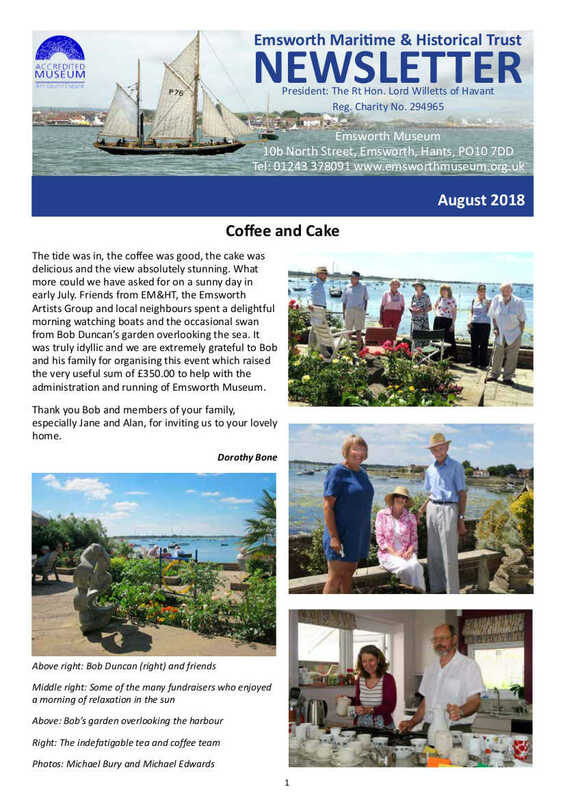 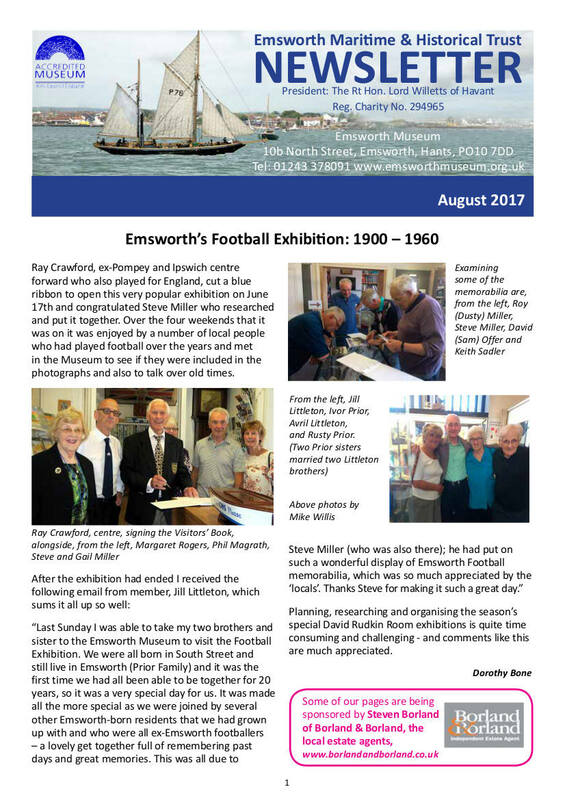 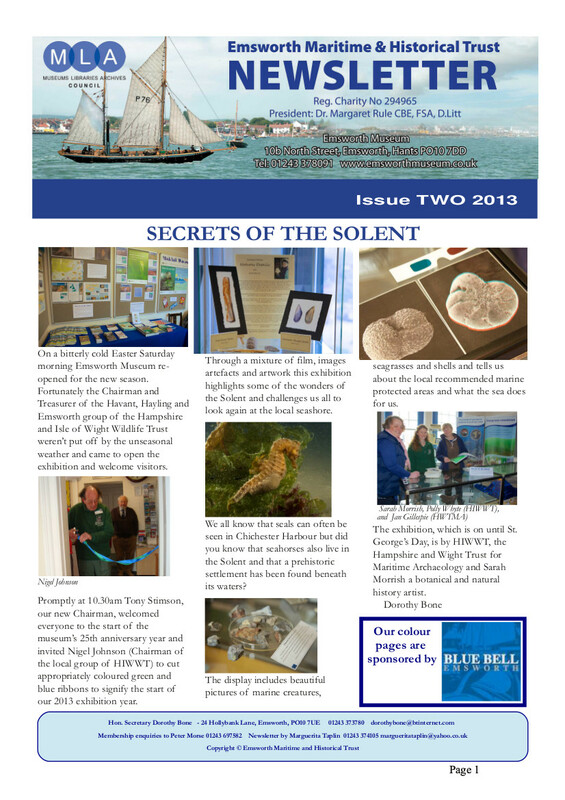 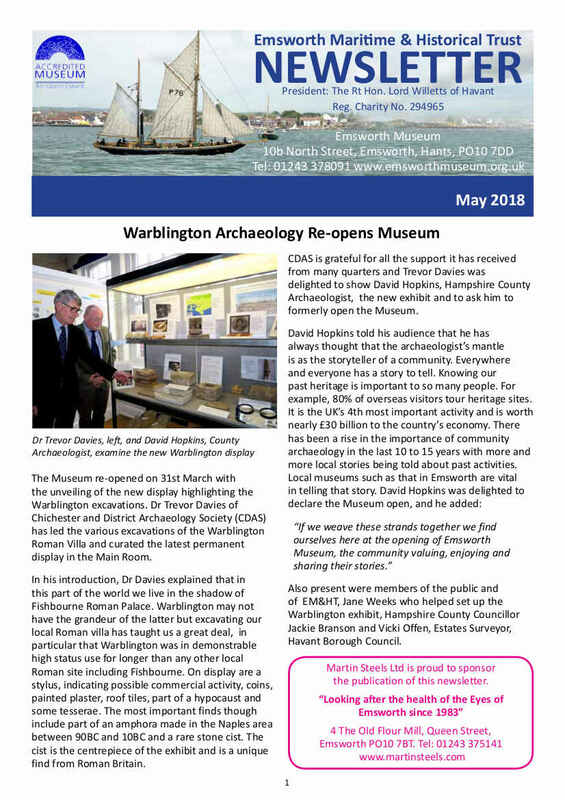 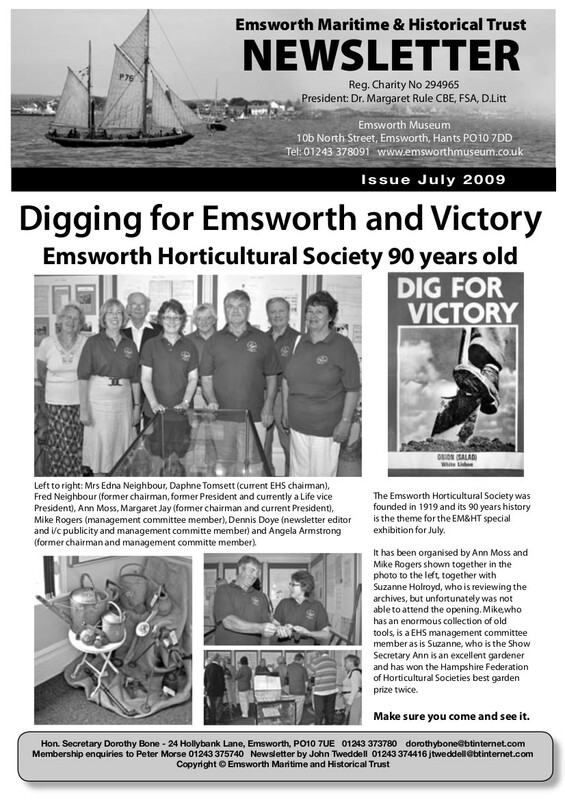 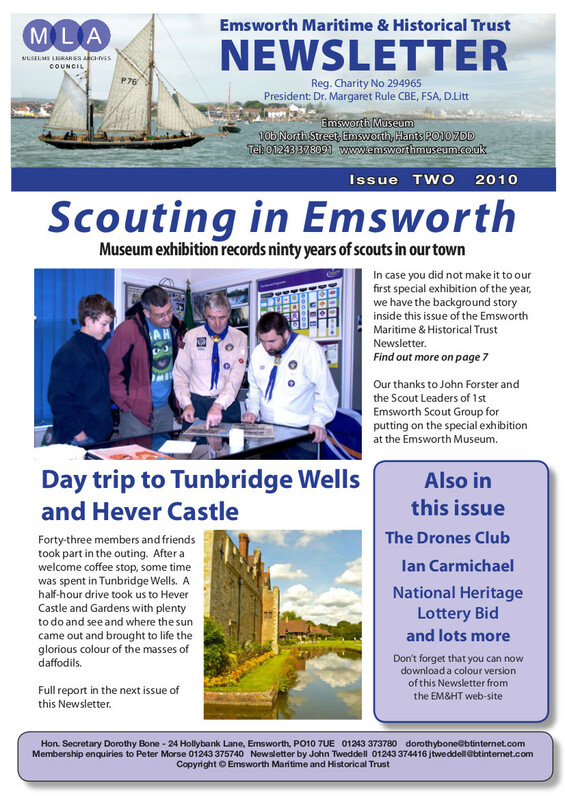 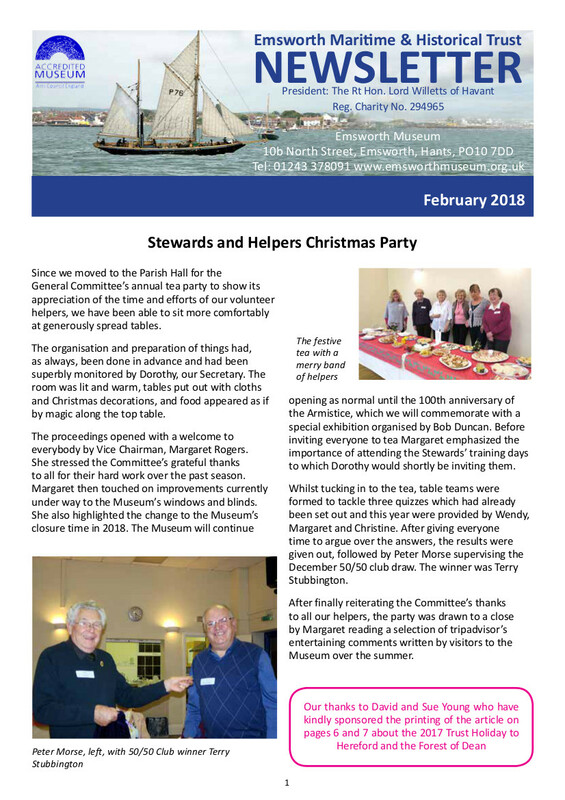 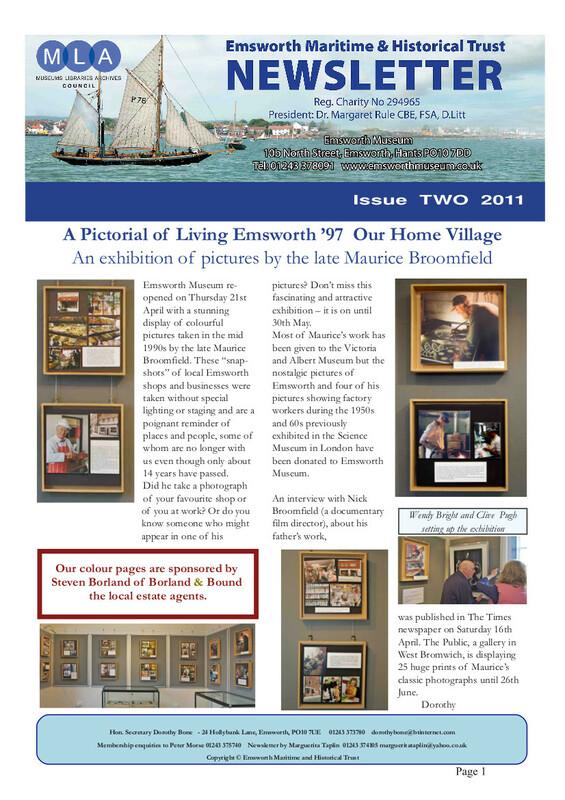 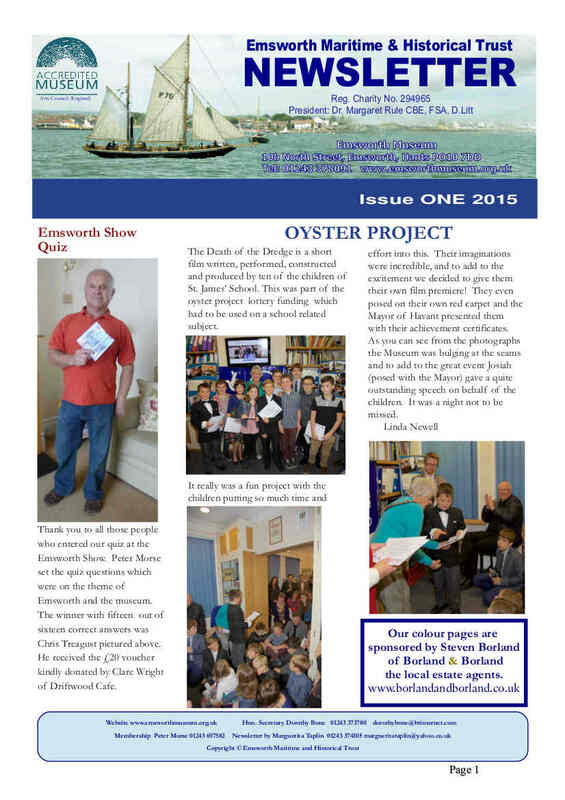 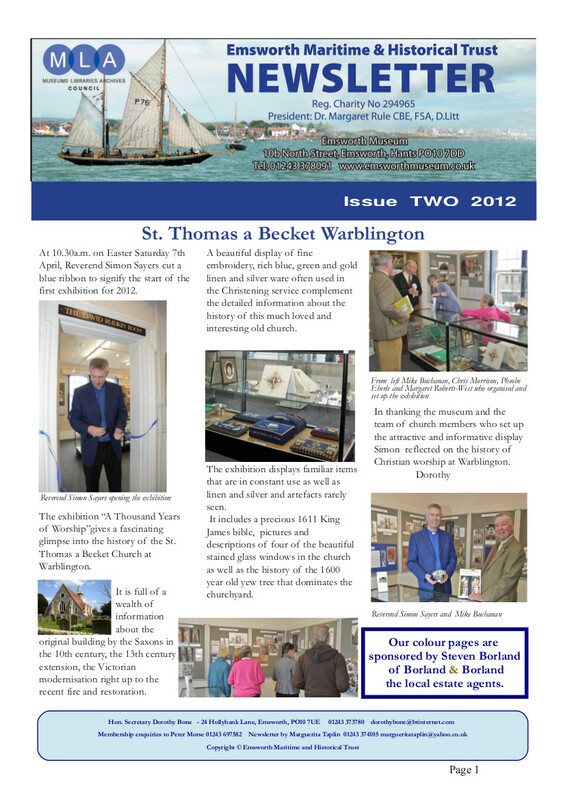 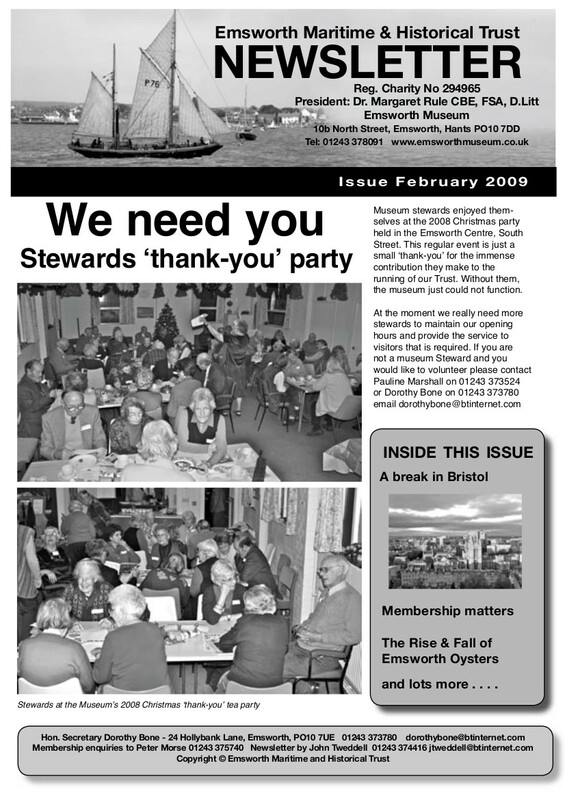 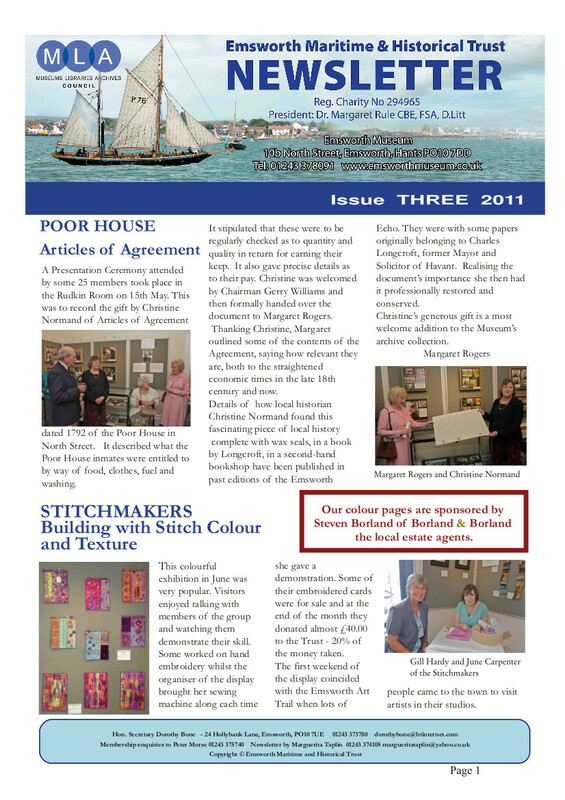 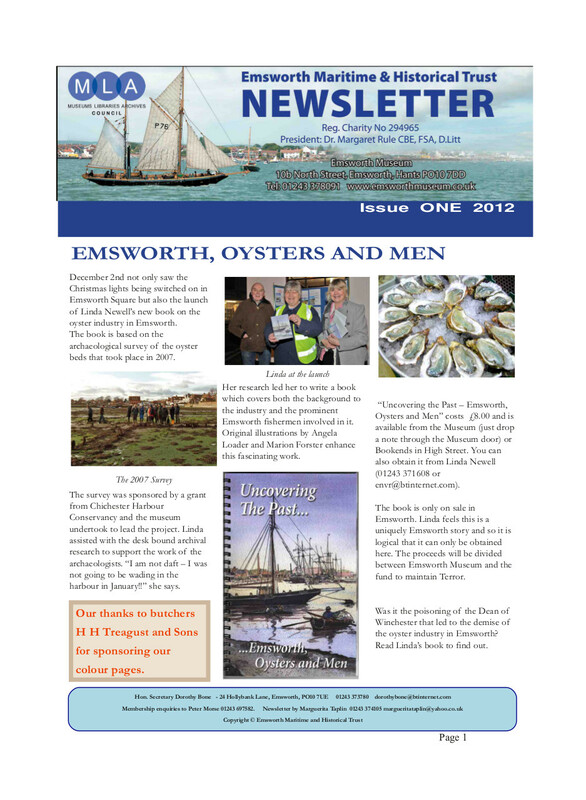 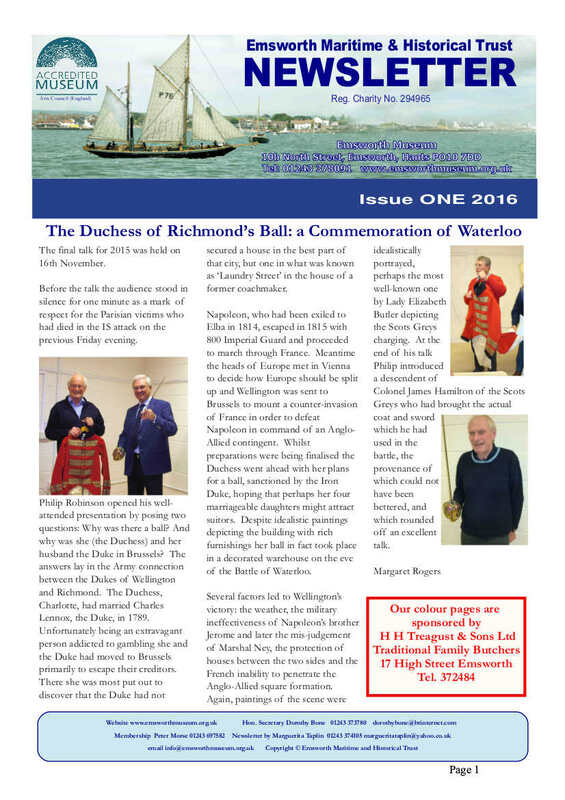 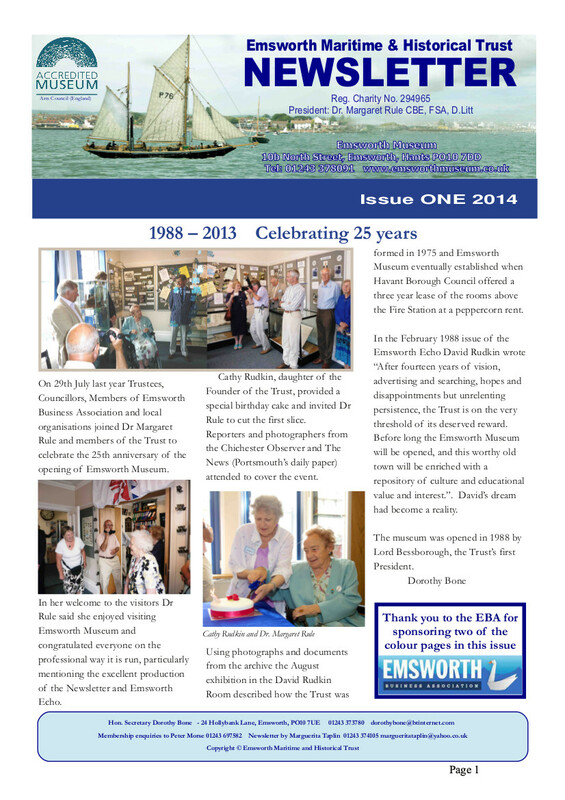 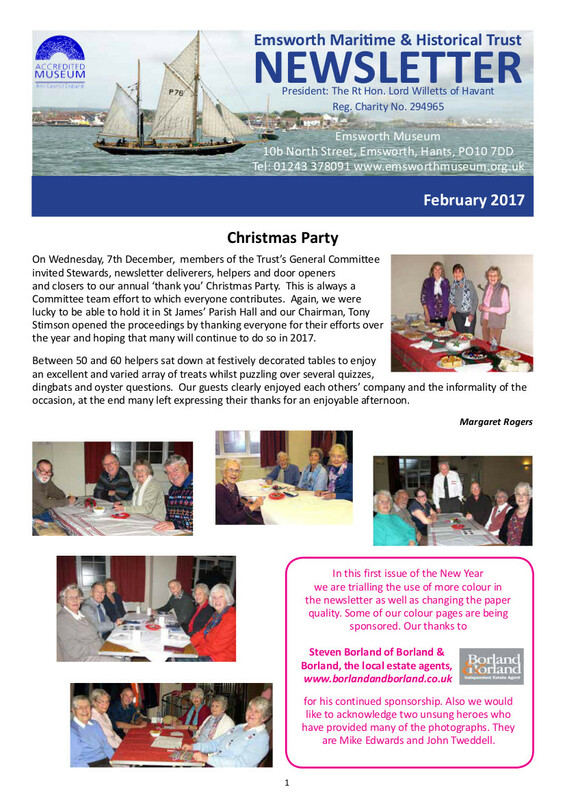 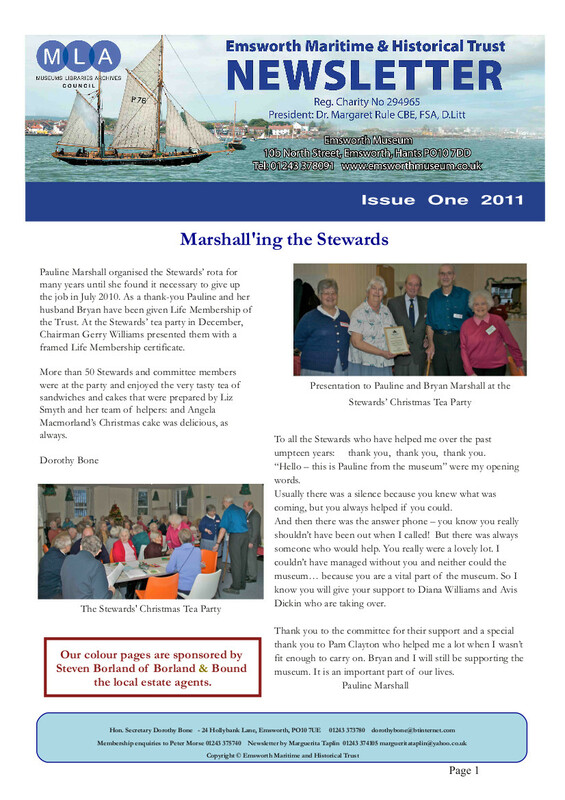 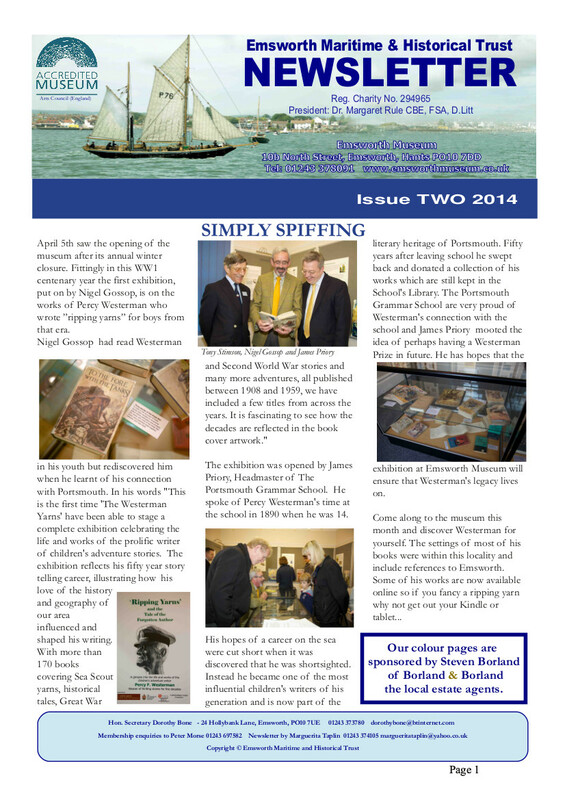 Become a member and you will receive a printed version of the newsletter. 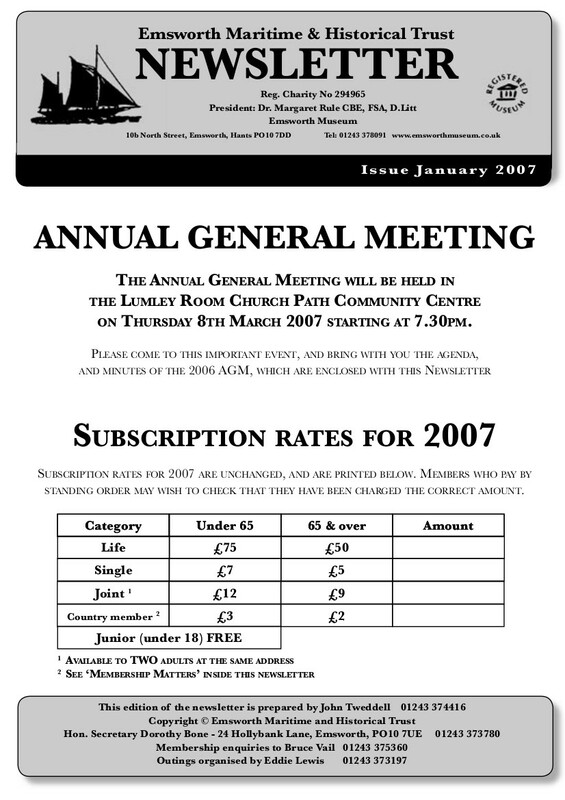 To Join click here.